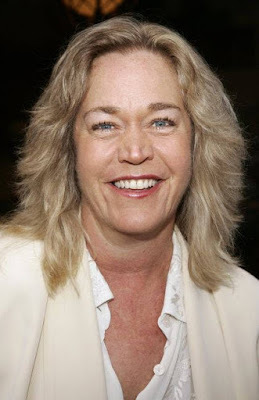 Veteran actress Diane Delano has been cast in the role of Margarethe on General Hospital, reports Soap Opera Digest. Margarethe is Huxley's (Trent Dawson) assistant. Dawson first airs on June 13, and one would assume that Delano shows up then too. Delano's list of credits include Northern Exposure, Popular, Days of our Lives, and the web series, Fumbling Thru the Pieces.